Located at the Doctor Ernst Marine Conservation Center, in the heart of an 88-acre wetland preserve, our facilities include an equipped lab, classroom, touch tank, and wetland creek full of live marine creatures. Your student explore the water’s edge for shellfish, finfish and plants in this interactive program illustrating the salt marsh food web. 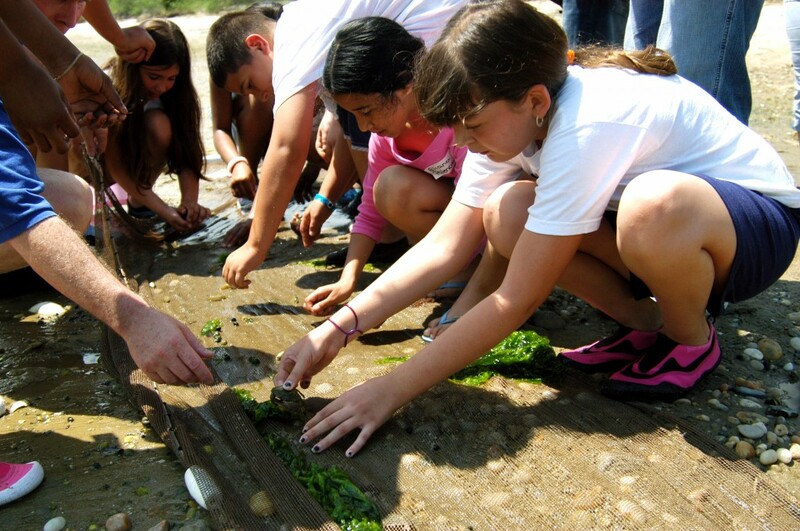 Using field guides, microscopes and touch tanks students discover the ecological relationships, plant and animal adaptations, and geology of one of Long Island’s most pristine environmental habitats.